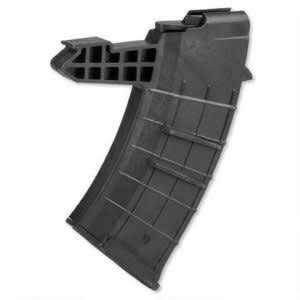 Looking to get the most out of your German Sport Guns product? 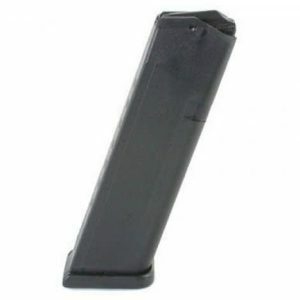 Going to be needing more than one magazine! 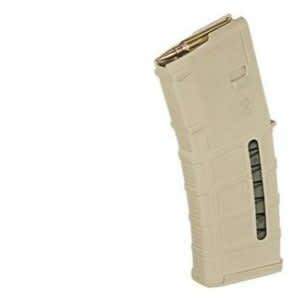 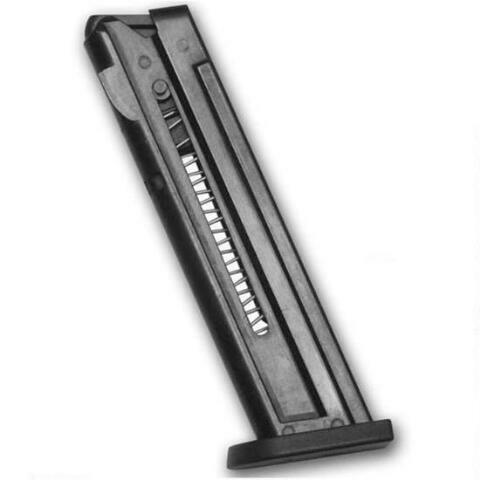 These magazines are made with high quality ballistic polymers for a great combination of durability and light weight. 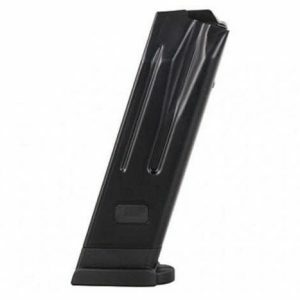 They employ the standard 10-round capacity that you’ve come to expect of your 1911.